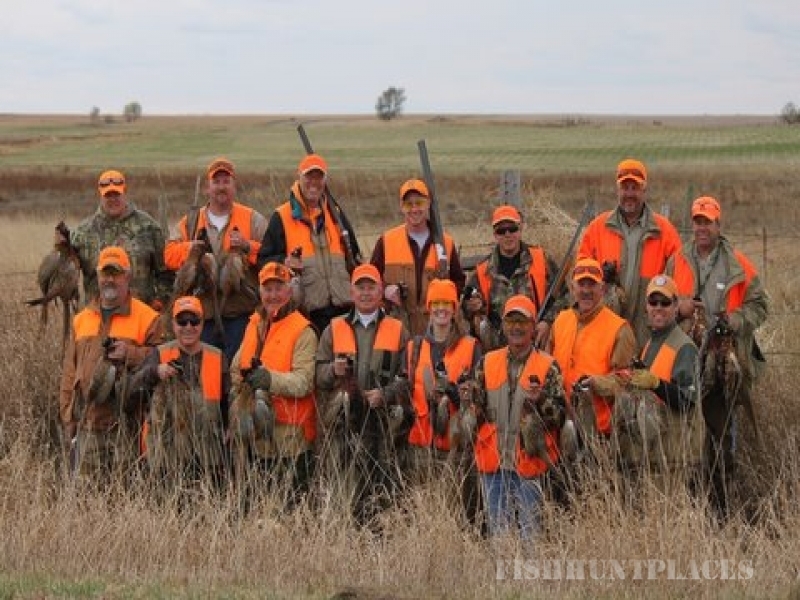 Experience pheasant hunting in South Dakota at its best with Red Label Guide Service. Celebrating twenty years of Quality pheasant hunting, great hospitality, and unparalleled services since 1993. 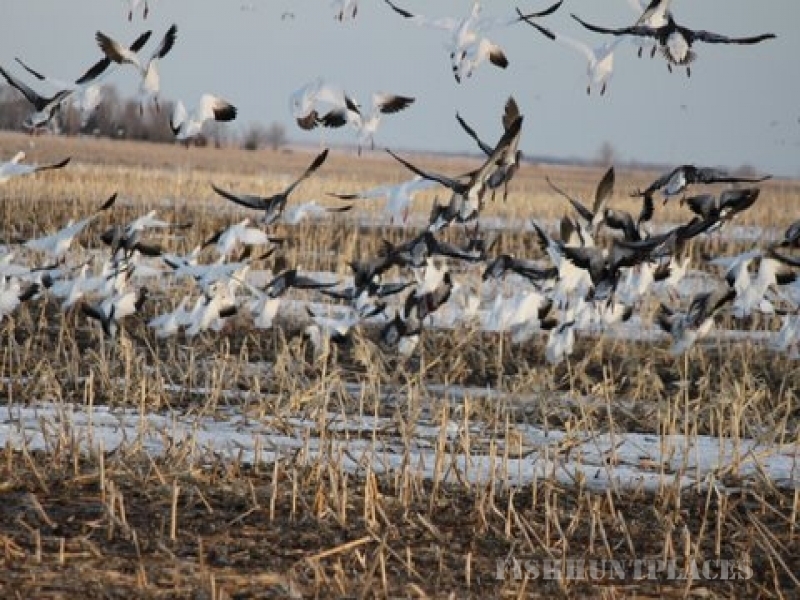 Located between two nationally known pheasant hunting towns, Platte and Kimball, South Dakota, Red Label Lodge is located in the heart of our property. With thousands of acres to choose from, the land we hunt is never over hunted. OurCorporate hunts are done to fit your requirements.